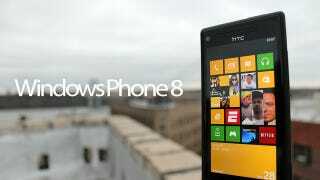 Is Your Windows Phone 8 Handset Randomly Rebooting? The earliest of early adopters have now been using Windows Phone 8 for almost three weeks—and it seems that there may be a few teething problems. In particular, some users are reporting infuriating random reboots and some battery life issues. The Verge has stumbled across a stack of forum posts over at WPCentral about the HTC 8X randomly rebooting while in use. The same problem is also being discussed over on Microsoft's own support forums. Elsewhere, owners of Nokia's Lumia 920 are complaining about the same issue, as well as griping about poor battery life.